The government is due to present an interim budget on February 1. That would mark the last budget before general election due by May. Business leaders, analysts and investors will study the budget announcements carefully for any announcements related to different sectors. Listing its expectations from the Budget with respect to different sectors, credit ratings agency CARE has said that the government is expected to proceed with its focus on medicines that are available at affordable prices. 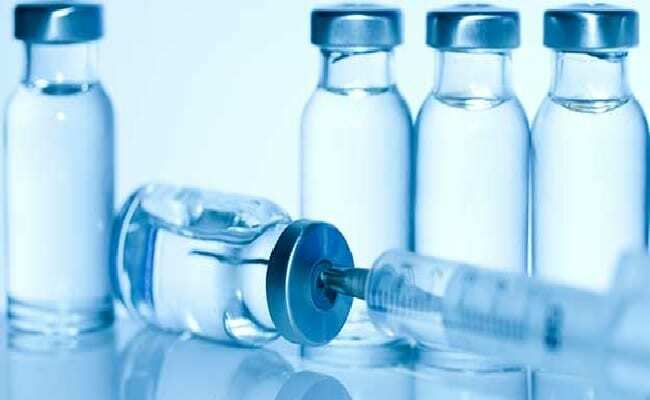 On its expectations from the Budget for the pharmaceuticals sector, CARE Ratings said the government wants to reduce the country’s dependence on imports of bulk drugs and drug intermediaries (raw materials for formulations). It prefers domestically-manufactured drugs in its procurement programmes, said CARE in a note dated January 18. “The government will proceed with its focus on medicines that are available at affordable prices and thus we will continue to see allocation towards Jan Aushadhi scheme,” CARE Ratings noted. The ratings agency has said that the government’s fiscal situation for 2018-19 has been an area of concern with revenue not keeping up with targets, with the gross fiscal deficit having breached the whole year target in the first eight months itself. Against this backdrop, the government’s budget presentation would be closely watched for insights into the state of finances of the Union government, and its estimates for income and expenditure for financial year 2019-20.